We provide our commercial customers with high quality service with attention to detail. We strive to provide prompt and courteous service to get you up and running in a timely manner. 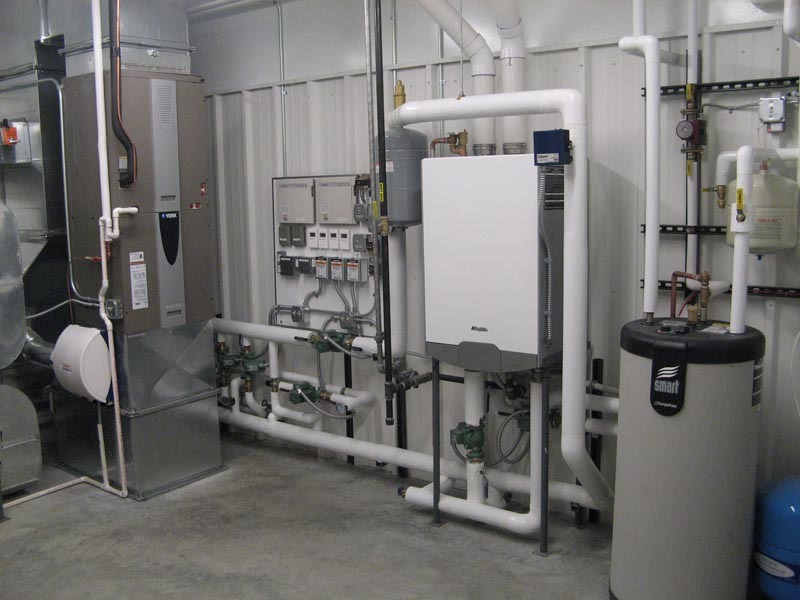 Rooftop Units: We service all major brands of rooftop units with a primary focus on York equipment. Boilers: Triangle Tube and Weil-McLain boilers. At Granite City Refrigeration & Sheet Metal we use an advanced computer aided design application called AutoCAD Revit MEP. The 3D building environment allows us to minimize design change costs in the field. It allows us to adapt our designs to the real world changes from electricians, fire protection, and plumbers in a timely manner. At GCRSM we also use the BIM (Building Information Modeling) features that allow us to keep a record of all building materials, spaces, and locations that architects use to base load calculations on. 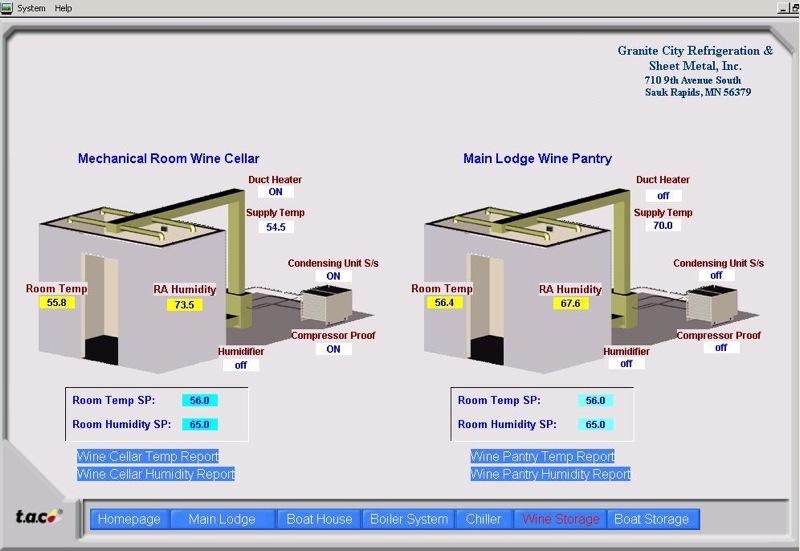 Native Heating and Cooling Load Analysis Autodesk Revit MEP also provides GCRSM with native integrated heating and cooling load analysis tools to help you perform energy analysis, evaluate system loads, and produce heating and cooling load reports for a project. Use heating and cooling load analysis information and intuitive 3D layout tools to create HVAC ductwork and systems. 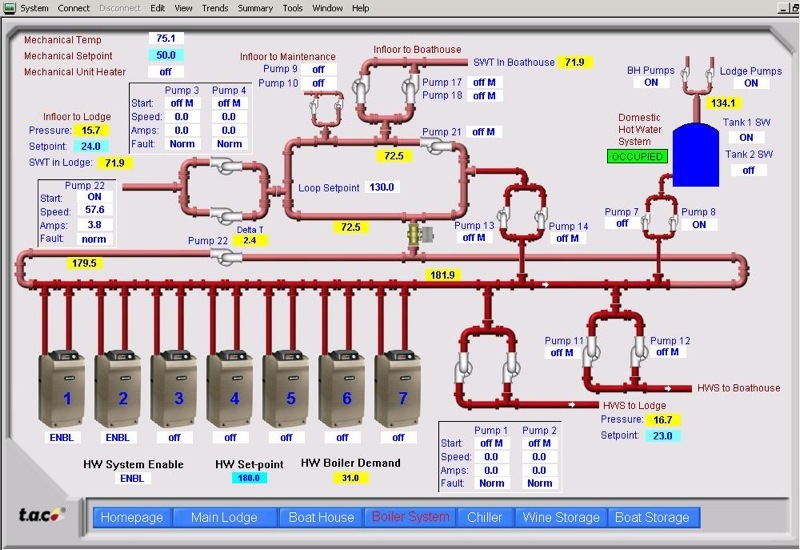 Lay out primary and secondary HVAC systems based on integrated, automatically propagated load calculation results. 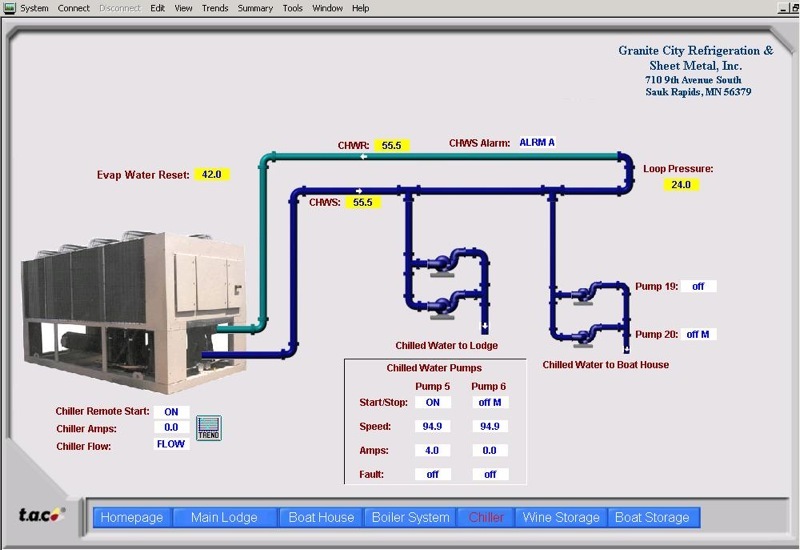 Route and size complex duct and pipe runs between any two points based on calculated loads and system requirements. Layout Path tools let us specify routing parameters for ductwork, to view different layout path solutions, and to manually modify layout path solutions for the air system. Perform duct-sizing using friction and/or velocity, equal friction, or static regain sizing methods using Revit MEP duct-sizing tools. The sizing methods used in Revit MEP use the ASHRAE database, which contains information about losses for various duct fittings.